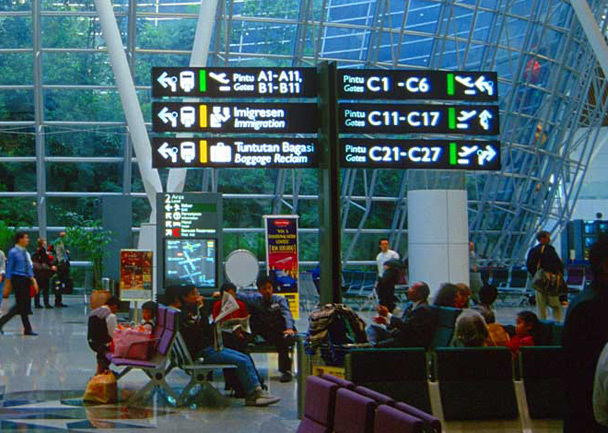 We are nearing the completion of a large scale LED backlit wayfinding project in the new terminal at Kuala Lumpur International Airport. The terminal, which will open to service in June 2013, is benefiting from more than 700 individual LED backlit, way finding signs. The signage has been specifically designed to be ‘no maintenance’ compared to traditional fluorescent tube lighting, reflecting the needs of the busy, round-the-clock airport terminal. The project has delivered an overall operating cost saving of 79 per cent, thanks to fast installation and the reduced power consumption of the LED lighting over its lifetime.